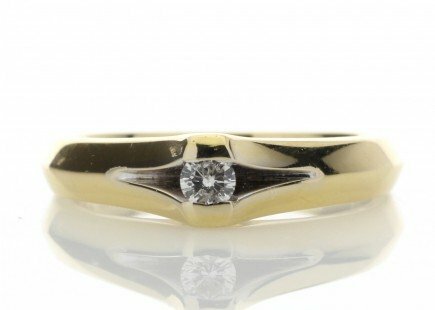 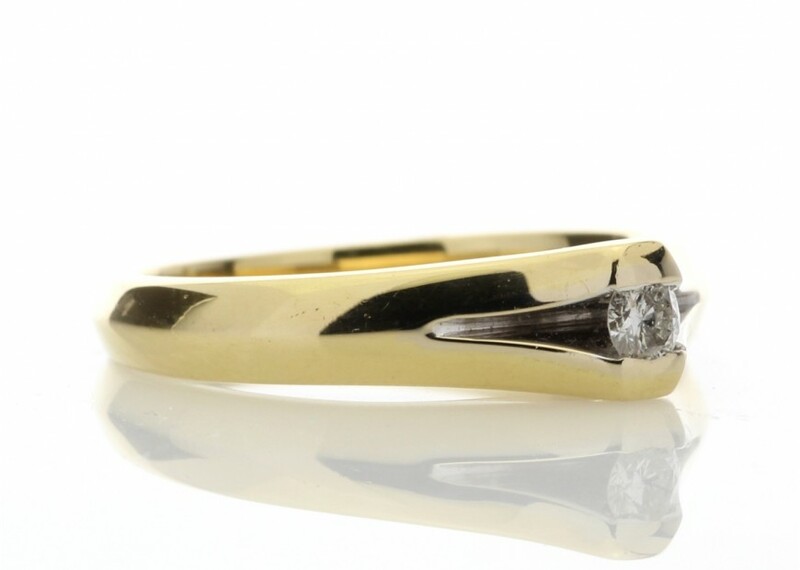 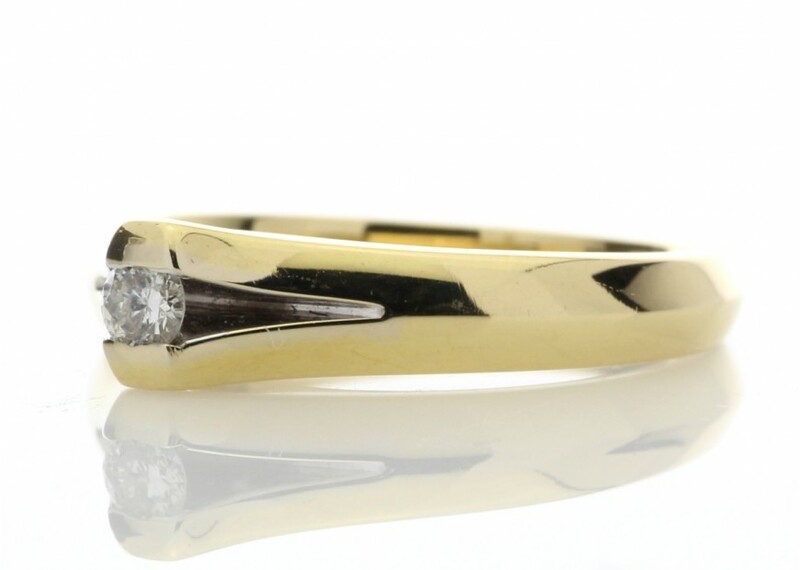 A dainty channel set F colour diamond in an 18ct yellow gold ring. 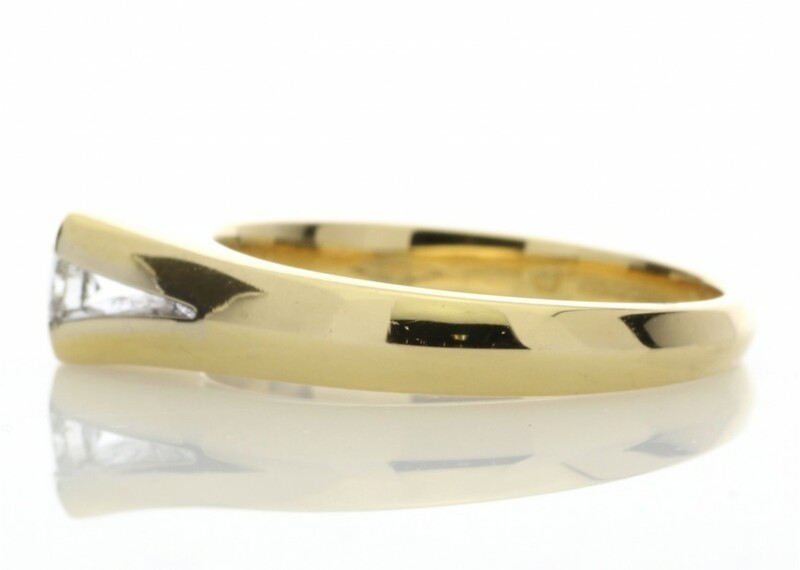 The perfect gift, a ring that will always look as beautiful as she does. 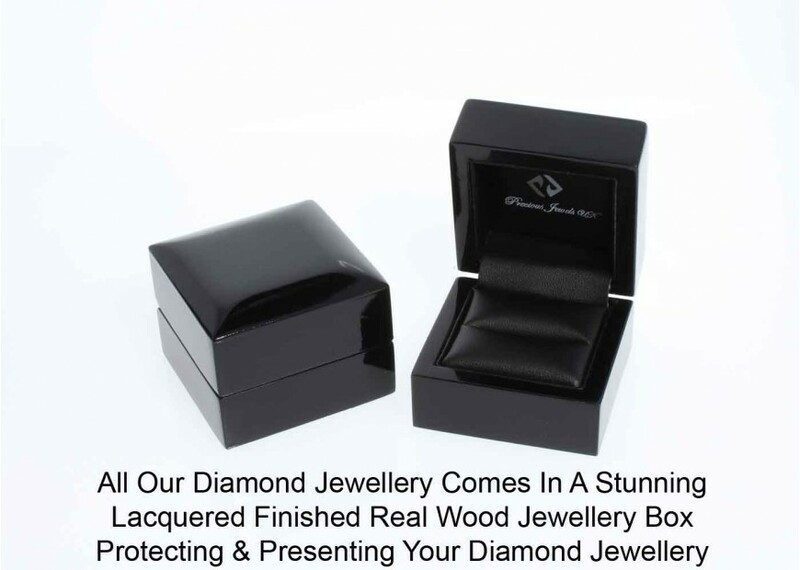 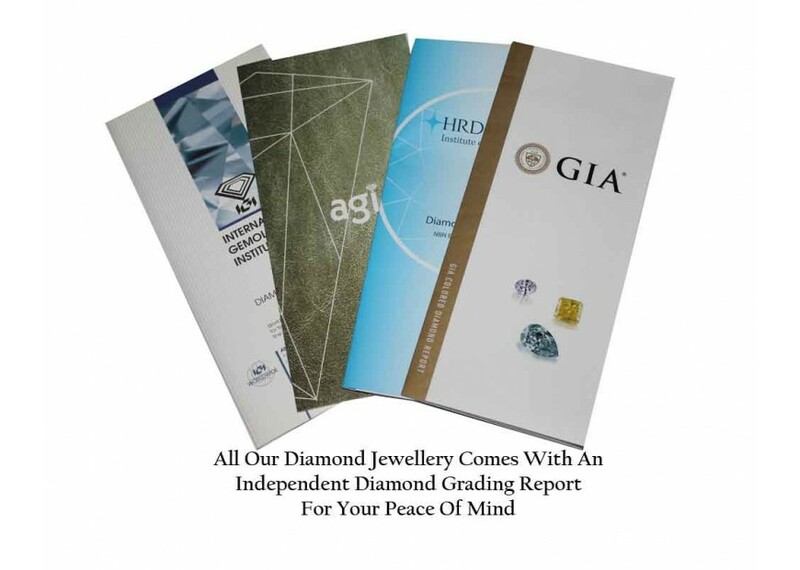 This ring comes with a free certificate by AGI and is graded as an F colour SI clarity.